European style romantic ocean resort surrounded by 500 acres of rain forest - A Nature lovers paradise. 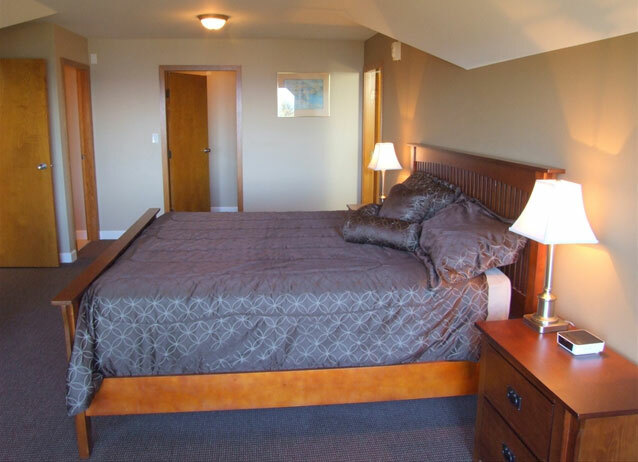 Ocean/Park views, whirlpools, gas fireplaces and kitchenettes available. European Spa. Front Desk closed 11:00pm-7:00am. If arriving after hours, please use night bell at door.